Today I received two emails, each sent to a listserv to which I belong, and each of which offered me the chance to toot my own horn. One encouraged me to nominate myself for a position on the organization’s board of directors. The other offered the opportunity to nominate myself for an award. Well, dumb though it may be, I’m not tooting. If someone wants to nominate me to serve on a board or be recognized for some accomplishment, sweet. But I’m not about to nominate myself. In fact, been there, done that. Google Moderator is a very cool tool. Simple. Easy to get people to contribute ideas for something and sort them out at the same time. But for whatever reason, Google decided to stop developing it. On the positive side, they still let us use it. 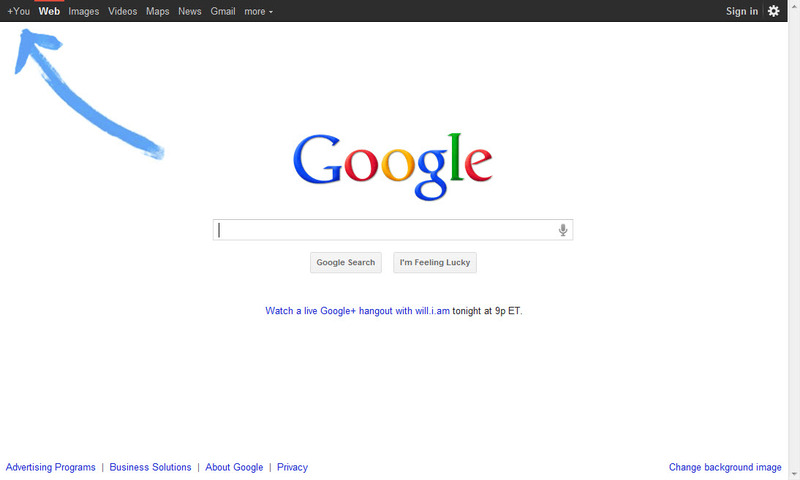 Now Google tells me that November 2013 they are going to discontinue iGoogle. After enticing me to try it, hooking me, and making me come to take it for granted as my home page, I’m told that “With modern apps that run on platforms like Chrome and Android, the need for something like iGoogle has eroded over time…” Who says? I’ve checked out all the recommended alternatives and none comes close to providing what I’ve come to depend on, compliments Google. Most recently, I’ve learned Tungle is no longer to be. Another tool I’ve used frequently and recommended to others, Tungle is a brilliant creation for helping people schedule time together. You simply drag across open times on your calendar and “paint” your availability. Send a link to the people you need to meet with and they paint their free times onto yours. Quickly, it becomes clear when you are all available. Tungle adjusts for time zones and even books the meeting for you once a common time is found. But alas, no more Tungle. Considering storing all your data in the cloud? Have you ever spent time lying in the grass, looking up at the clouds as they move, change shape, and disappear? New Lease on Life for Old Innovations? Are you a fan of online learning? Or, more generally, what is now being called “digital learning?” Many schools and districts are jumping on this bandwagon, and those who believe the solution to our educational problems lies in the marketplace say online learning is the disruptive innovation that will trigger sea change in how we go about schooling kids. Recently, as I read a policy brief on the topic from the Innosight Institute, it struck me that so many of the concepts and positive features associated with “digital learning” are not at all new. In 1970, at UCLA’s lab school, teaching interns learned to “individualize learning.” That meant pre-testing students and tailoring learning activities to reflect what students already knew. We used a variety of “programmed” materials for independent work. We grouped students with shared needs. We re-assessed progress frequently and regrouped students as needed. At the lab school we were also taught to “personalize” learning, though we did not call it that then. We were told to make instruction “meaningful” to the students. In practice, this meant getting to know your students well and then designing learning activities that would appeal to their interests and make sense to them. We were also taught to vary the amount of pressure we put on individual students; the theory was that some students needed more prodding and structure while others might wilt or withdraw if pushed too hard. My first teaching job was at a non-graded elementary school. Instead of the usual first grade, second grade, etc., we had three school divisions: early elementary, middle elementary, and upper elementary. A typical student might spend three years in early elementary (including a kindergarten year), two years in the middle level, and two years in the upper level. However, we had the option of moving students earlier or later without having to make a decision to hold back or skip a student until what would have been 5th or 6th grade—a point at which you had a lot more information about a student then you would have when making a repeat-kindergarten or repeat- first-grade sort of decision. It was also during the 80’s that I was introduced to competency-based learning systems in the form of criterion-referenced assessment. Define what students needed to know and/or be able to do in order to demonstrate mastery. Then test them. They either met the bar or did not. If they did not, give them time and opportunity to learn some more and test again. William Glasser’s approach in Schools Without Failure depended on such assessments. In their time, each of these practices—individualized instruction, non-graded schools, outcomes-based education, criterion-referenced assessment—were considered “innovations.” I guess they were never disruptive, though. Certainly, they did not spread and become the norm. Perhaps digital technology will give them a new lease on life. The last couple days, when I’ve landed at Google, this interesting animated blue arrow has drawn my attention to “+You” in the top left of the menu. 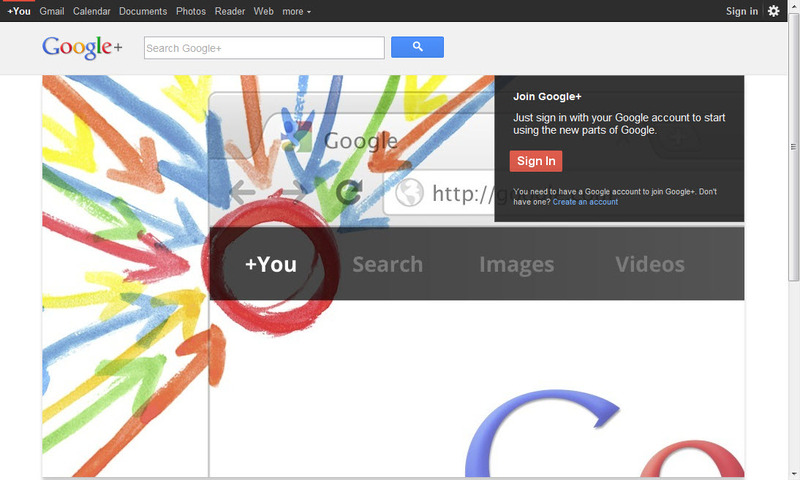 I clicked again, and I landed in my Google+ account, space, what do you call it? I’m challenged by what to call stuff these days. What I do believe is that it’s not “about me.” If I know one thing, it’s that we face serious challenges that require not just “collaboration” (they absolutely need that!) but the willingness of individuals to put the needs of the common good, at least some of the time, above their own individual needs. The William and Flora Hewlett Foundation may be focusing on “deeper learning,” but the impact of the Internet may be leading us into shallower thinking. That’s Nicolas Carr’s premise in The Shallows: What the Internet Is Doing to Our Brains. He bases his argument on quite an exhaustive review of research into how the brain functions, how information gets stored in memory, how we retrieve and relate information when we think, and the “history” of reading. It turns out deep thinking does not come naturally. Early man, living in a state of nature, didn’t have time to think deeply. You had to be alert every moment for threats to your safety as well as the source of your next meal. We’re wired to constantly scan our environment. Along with civilization came, for some at any rate, the freedom to let your guard down and absorb yourself in internal thought, but to do so you have to overcome your natural inclination to scan. Deep thinking and deep reading are skills that have to be learned and developed, and doing so takes practice and discipline. There is a reciprocal relationship between learning to read deeply and thinking deeply. Carr would not call reading a “passive” activity. Certainly not deep reading. Deep reading involves a complicated conversation between the text and ourself that includes constant reference to our personal store of knowledge and experience. He asserts that the way the Internet delivers content—as a flood of busy and often unrelated images, text, and sounds—and the way we tend to use this content—multitasking, jumping quickly from one link to the next—does not only discourage deep thinking but actually erodes our ability to think or read deeply.